Risk Management and Corporate Governance: Topical or Typical? This week has seen talk of making top executives take some sort of hubris test or CEO MOT* as a way of identifying what is the single biggest – yet un-assessed – risk to any business, the over-confidence of the CEO, a trait that can lead to disastrous, unchallenged decisions. Join now for your FREE ebook - Introduction to Corporate Governance and the ACG Methodology. Registered members have access to our Members Archive, with almost 10 years of free commentary, articles and in-depth case studies (not including our paid ebooks). You will also receive emails with additional comment, advice and a touch of inspiration for your career and your life in general. Our existing subscribers value these updates, though you can, of course, unsubscribe at any time. Sign up as a Training Member and get permanent access to our ACG eManual, a comprehensive 6-day course which gives you a good grounding in the principles and practice of corporate governance and our unique methodology, based on Five Golden Rules which every organisation should adopt. It has been described as a "mini-MBA" for its inclusion of a module on Strategic Management, an understanding of which is crucial to good governance. You also get free access to our premium case studies, beginning with our popular Enron Case Study, which beats much bigger organisations in search engine results for its popularity and usefulness. 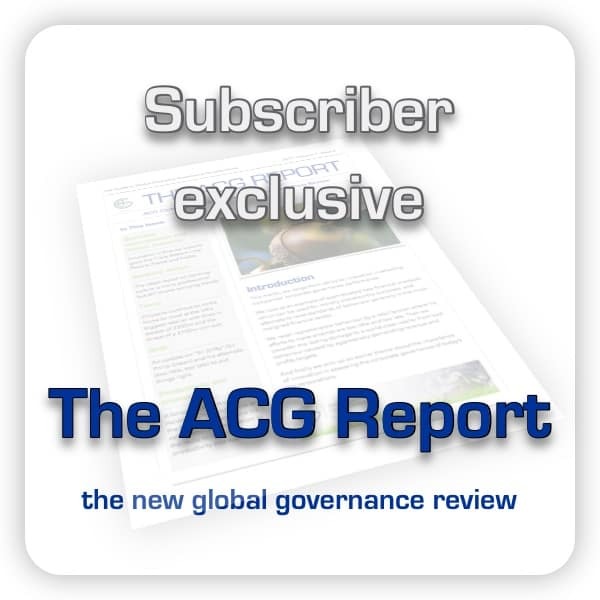 You will also get 50% off our ACG Report, the new guide to global corporate governance developments, when we relaunch as a premium subscription. Arthur has lived in France and Spain (where he currently resides). 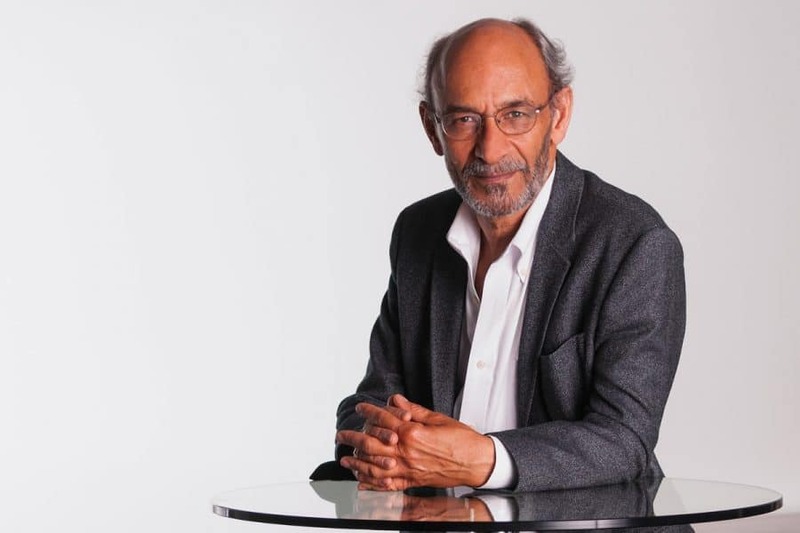 He has a broad international outlook, speaking 6 languages, and a passion for cross-cultural co-operation and development, both personal and organisational. This led him to set up Tangley International Ltd, of which Applied Corporate Governance is a trading name, which has been involved in training and development for over 16 years. He has recently launched new services in personal development and coaching, about which he writes on his personal blog, www.arthurkendall.com. Corporation Tax: is it an ethical issue? Should the roles of Chairman and CEO be split? ARM’s board accepts Softbank takeover: was this good corporate governance? Why is International Women’s Day still needed? Applied Corporate Governance is a digital publisher and training company committed to highlighting the lessons learnt from governance failures and promoting sustainable growth through good corporate governance in private and public sectors and the third sector.